With a consistency that is described as viscous and thick, these essential oils have an aroma with musky, woody, and earthy characteristics. This is likely because they are derived from roots through a solvent or steam distillation extraction method. These essential oils blend well with many others including ylang ylang, vanilla, sandalwood, rose, patchouli, lemongrass, lavender, juniper berry, jasmine, ginger, frankincense, chamomile, and cedarwood. Their properties as a vulnerary, tonic, sedative, nervine, cicatrisant, aphrodisiac, antiseptic, and anti-inflammatory substance are no surprise to anyone from the Indian subcontinent (a.k.a. Khus-Khus). There it is used extensively in the beverage, food, cooling, and perfume industries. May speed scar eradication and quicken the healing or elimination of other skin marks, spots, etc. The aroma mentioned above makes these essential oils a perfect ingredient for products that are designed for and popular with men. However, the aroma from these essential oils appeals to more than just men, and they are thereby extensively used as a scent ingredient for not only perfumes but room fresheners, oils, soaps, and other cosmetics. They are also utilized by some as a flavoring agent in sorbets, beverages, and other food items. 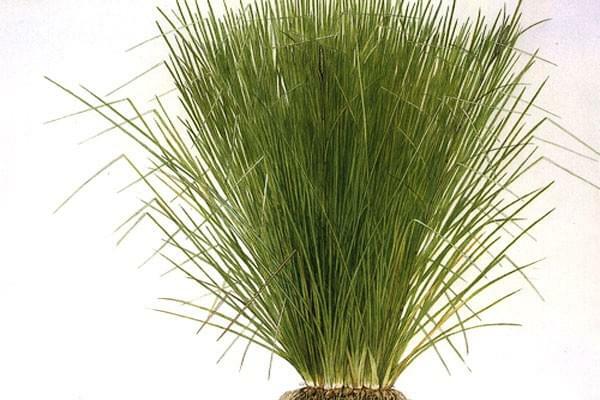 Aroma therapists rely on the use of vetiver for many of its beneficial qualities. These essential oils are considered a non-toxic, non-sensitizing, and non-irritant substance. They should, however, be kept out of the reach of children and pregnant women wishing to use these essential oils should first consult their physician.